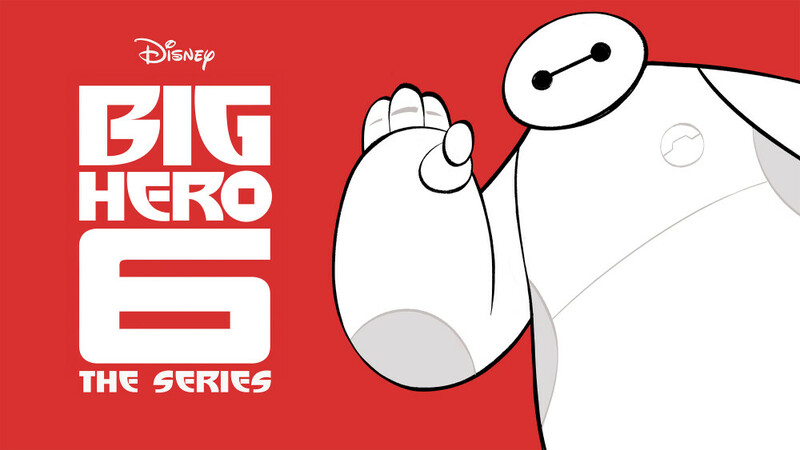 Home Comics Disney announces Big Hero 6 TV Series coming on 2017! Disney announces Big Hero 6 TV Series coming on 2017! Looks like the Hiro Hamada and his gang of superfriends from San Fransokyo aren’t quite done with their adventures yet, as Disney has officially announced on their blog that a Big Hero 6 TV Series is coming to Disney XD on 2017! 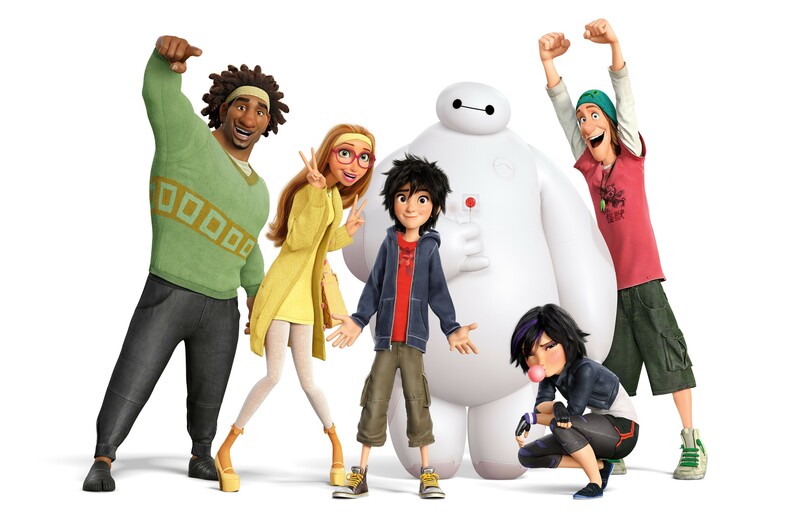 Picking up directly after the events of the 2014 Academy Award Winning 3D Animated Superhero film that’s inspired by the Marvel Comics series of the same name, the Big Hero 6 TV Series will feature Hiro back along with his lovable inflatable robot assistant Baymax, together with his friends Fred, GoGo Tamago, Wasabi, and Honey Lemon. After being accepted into the San Fransokyo Insititute of Technology, he will faces challenges in school… As well as new villains to fight together with his team as the “Big Hero 6”! Stay tuned for more updates on the Big Hero 6 TV Series when it comes! Next articleBattle Sheep is an Absolutely Flocking Fun Boardgame!